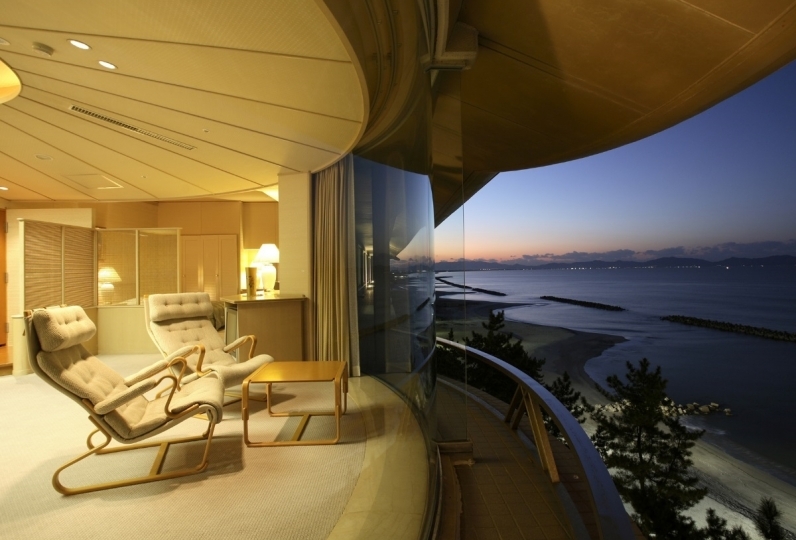 Beyond the heavy entrance is Ryokan Ohashi and has been providing comfortable stay for the guests since its foundation in 1932. The building itself is registered as a tangible cultural property and makes you appreciate the authentic atmosphere of Japanese buildings. Each room has a different structure. The specialist carpenters spent years making sure that each room has the great view of the river and the forest in front of you. 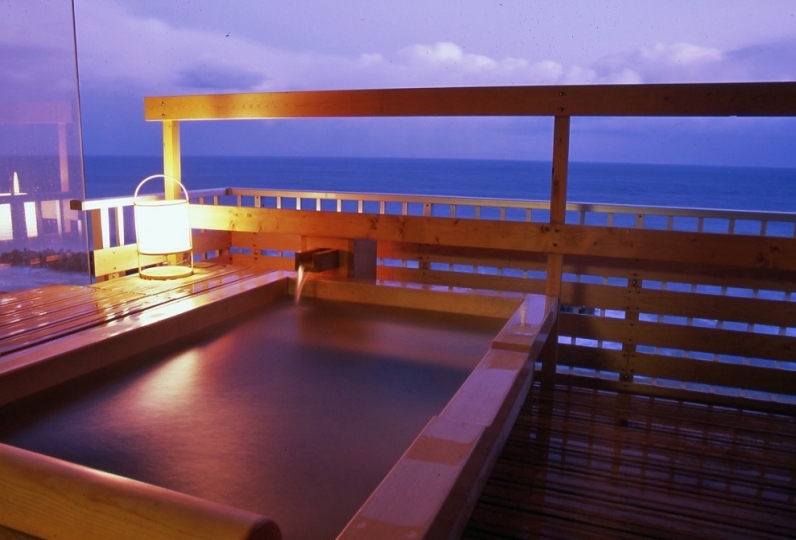 One of the features of this Ryokan is a natural hot spring. The rock spa is especially famous as it pours into the bath tub from underground directly. 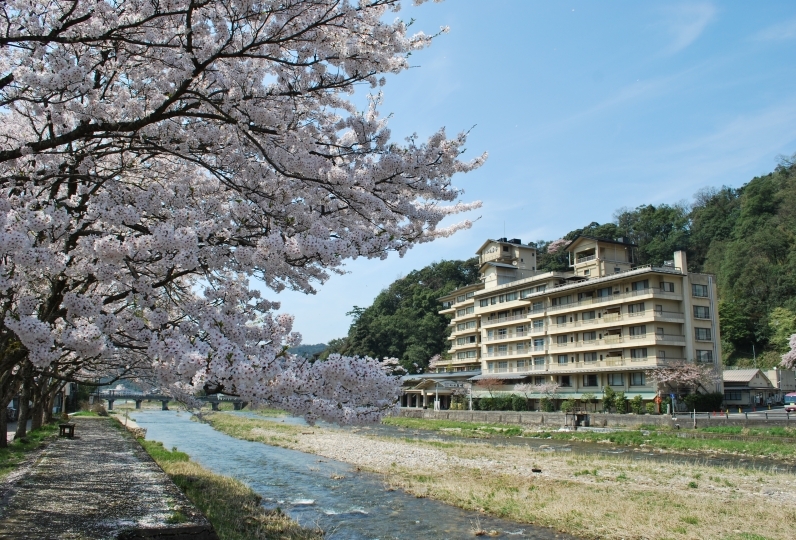 It is said that the water from the hot spring has high concentration of active ingredients. Seasonal Japanese Kaiseki cuisine, made by an award winning Master Chef who has acquired a Yellow Ribbon Medal by the emperor of Japan, will be served in the evening. Enjoy not only the food but also the dishes to compliment the food and its arrangement. 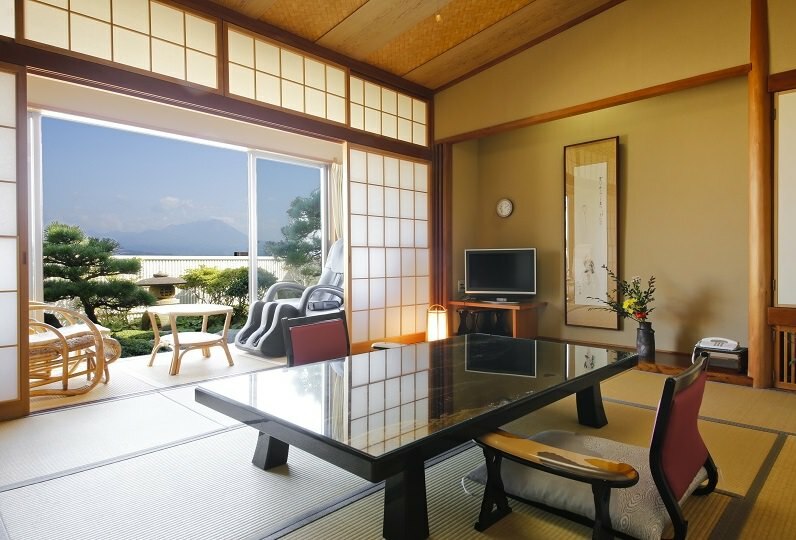 The authentic atmosphere of Japanese building, the high-quality natural hot spring, the cuisine cooked by skilled chef, and the spirit of “Omotenashi”, which has been maintained since this Ryokan's openining, all makes sure your stay will be relaxing and enjoyable. Thank you very much for your help! I told you in advance that my daughter's trip to the university celebration, but you will be given a gift of wine and photos in the service, and you will be able to upgrade your room, and it is very surprising for your concern. Yes. 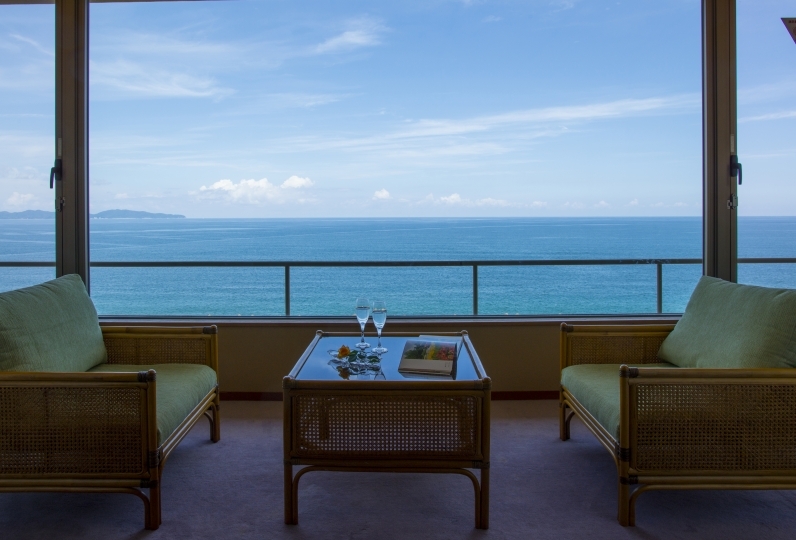 The person in charge of the room was also very nice and friendly and very friendly service. Of course, I enjoyed the food very nicely. We were able to spend the hot spring comfortably and slowly! It was a memorable trip. I'm really thankful to you! Y was impressed by Ms. Y's staff who took care of me. Also, one person in the inn was kind and cozy. Cooking is also delicious, thank you for dealing with things you can not eat, thank you. The hot spring is the best. I received fine energy. Thank you. 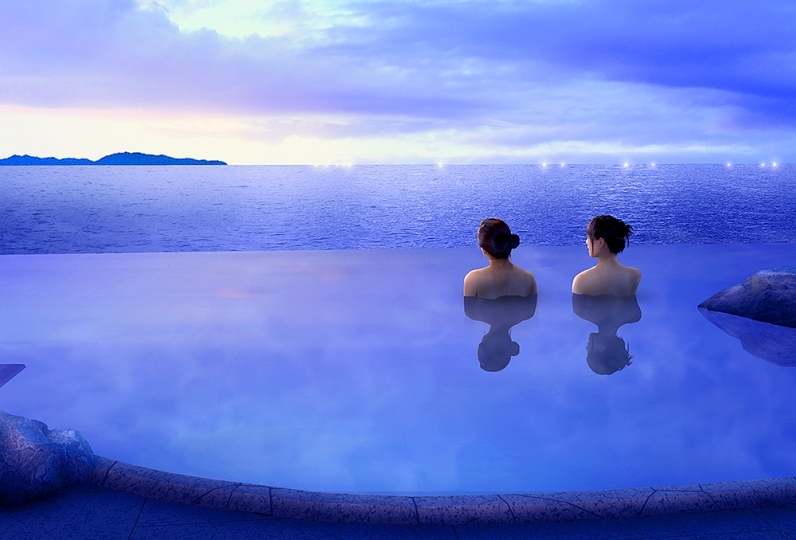 Outdoor spa and inner bath with the view of mountains and equipped with a steam room. Enjoy radium spring, thorium fountain at the three bathtubs where each hot spring emerges spontaneously into. 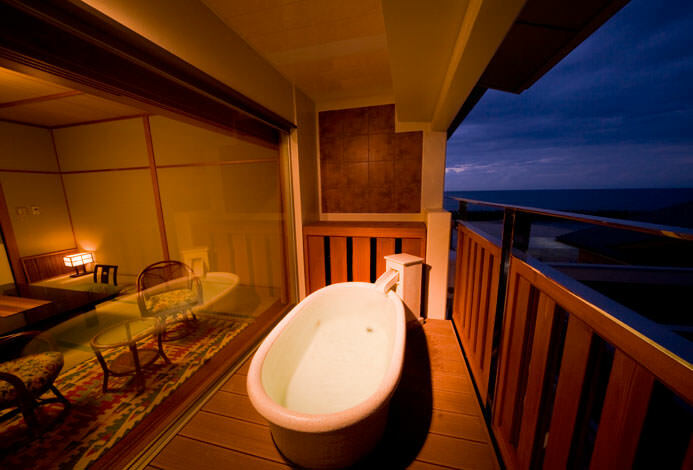 ※Be careful with our alternative bathing system for each bath. Enjoy free Wi-Fi in every room!  ・This plan does not include the bath tax of ¥150. 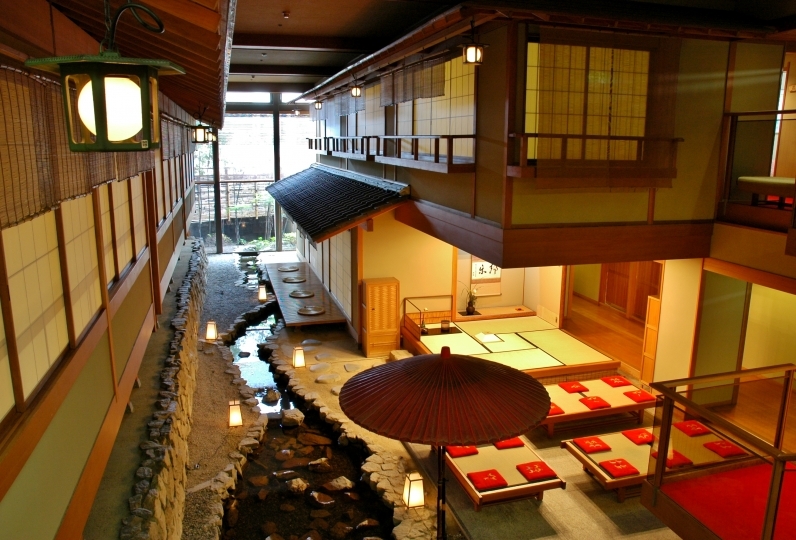 ・As this Ryokan is a tangible cultural property of Japan, there is no appropriate facility for disable people. We will do our best to accommodate those who need assistance the best we can. Please let us know in the comment section.